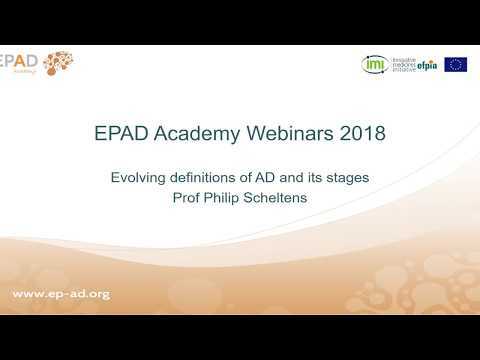 EPAD Academy webinars are held by world-class senior researchers on current topics in Alzheimer’s Dementia research for young researchers. 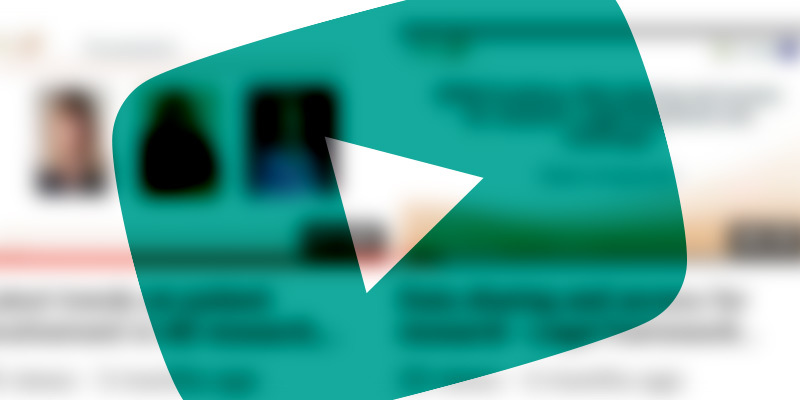 Fourteen webinars have been scheduled for 2018. 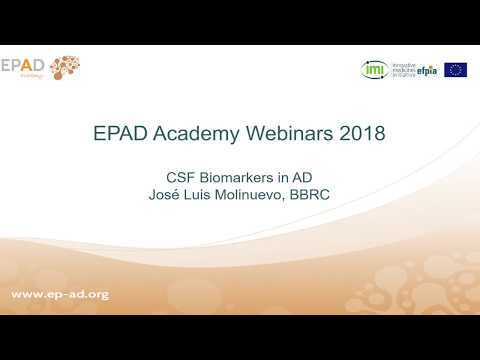 In order to promote young researchers’ involvement, the webinars are held exclusively for EPAD fellows. 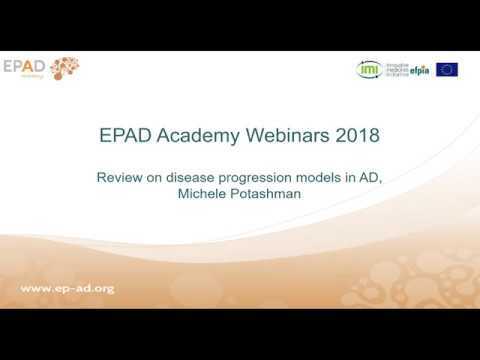 Nevertheless, the presentations, when approved by the speaker are uploaded on the EPAD YouTube Channel. 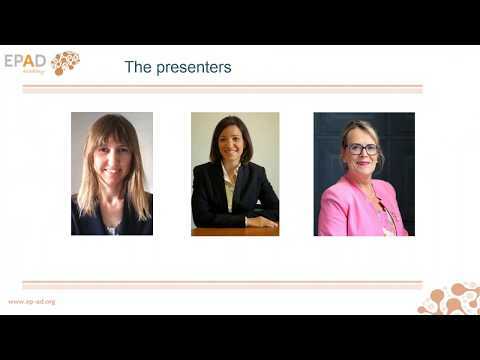 The EPAD Academy programme for short-term exchanges is ready to go. 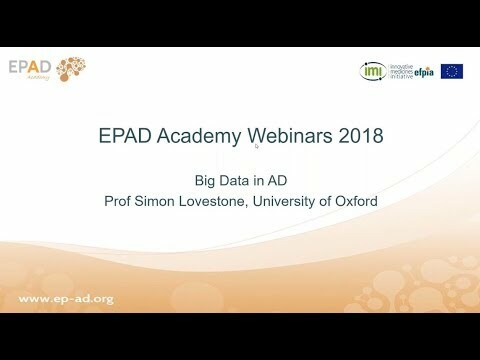 EASP is a short-term exchange programme, interdisciplinary and rotational, between the EPAD Consortium Partners, established and supported by the EPAD Academy. Interested? Write to us at academy@ep-ad.org. 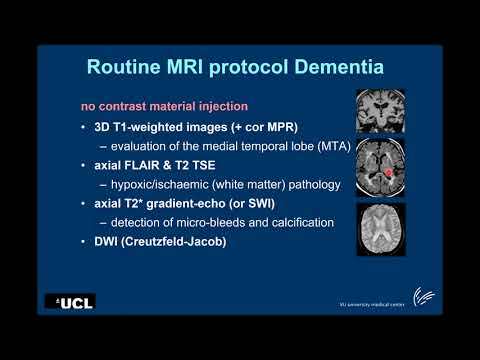 Alzheimer Europe is looking to fill two Luxembourg-based positions! For more info check their website.